Your home is your castle, your refuge from the world, and your biggest investment. Protecting your home isn’t a job to be taken lightly. When you need roof repairs, gutters replaced, or siding installed, you can trust the professionals at Dominion Roofing Co. We’ve been serving homeowners in Maryland and Northern Virginia for nearly three decades and we aren’t going anywhere. We are very happy with our experience with them. We did a lot of research before selecting them. My husband and I are on the committee for the HOA Maintain and Construction Committee. No matter the cause or the extent of your roofing needs, Dominion Roofing has the expertise and experience necessary to complete your roof repair project, fast. Contact us today to schedule a roof inspection or repair service. Call us at (301) 942-2009 in Maryland or simply complete the contact form! In our part of the country we experience some significant weather events. 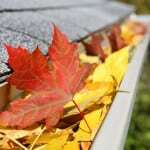 Winter ice storms and summer thunderstorms can bring down tree limbs and cause serious damage to your roof. Even damage from tropical storm systems are not out of the question! When the unthinkable happens, you want a roofing contractor you can trust to understand the urgency at hand. 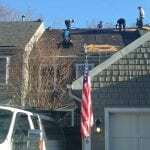 Dominion Roofing has been repairing and replacing storm damaged roofs in the Laurel, MD area long enough to bring experience to the job. We will do everything possible to repair your roof and secure your home as soon as possible. Although hail damage isn’t quite as dramatic as a tree crashing into your home, it can cause serious issues such as leaks and water infiltration, which can lead to costly interior repairs, such as rot and mold Contact Dominion Roofing for a no-obligation inspection to find out the extent of the damage to your roof. We’ll work with you to repair, or, if necessary, replace your roof, and help you stay within your budget. Normal weather patterns over the years can take their toll on your home’s exterior. Your roof, gutters and flashing can take a beating, your siding may need updated, and your home may be showing it’s age. When you need the professional services of one of the DC area’s top home roofing contractors, contact Dominion Roofing Co. Here is another recent project of ours in Laurel, MD. This was a complete tearoff including wood replacement. There was inferior fire retardant plywood that was breaking down so we used new Dricon FRT plywood. Regular roof inspections help you discover problem areas before they become serious issues that can cost you thousands of dollars in damages to the interior of your home or business. At a minimum, you should have your roof inspected every two to three years, but an annual inspection is recommended. 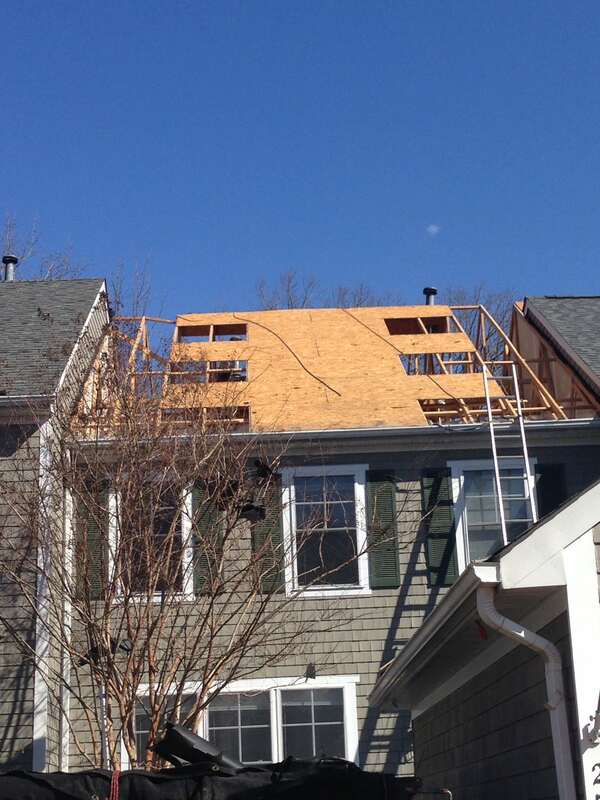 For a professional roof inspection in Laurel, MD, contact Dominion Roofing Co today. Although “roofing” is our middle name, we offer many other home exterior services as well. Dominion is your go-to contractor in Laurel, MD for all your exterior needs. Our team of highly-trained professionals can assist with home improvements such as siding installation, gutters, soffits, and more! At Dominion Roofing, we pride ourselves on providing solutions to all of your roofing and home exterior needs. Professional, knowledgeable, and reliable craftsmen won’t finish the project until you’re completely satisfied. 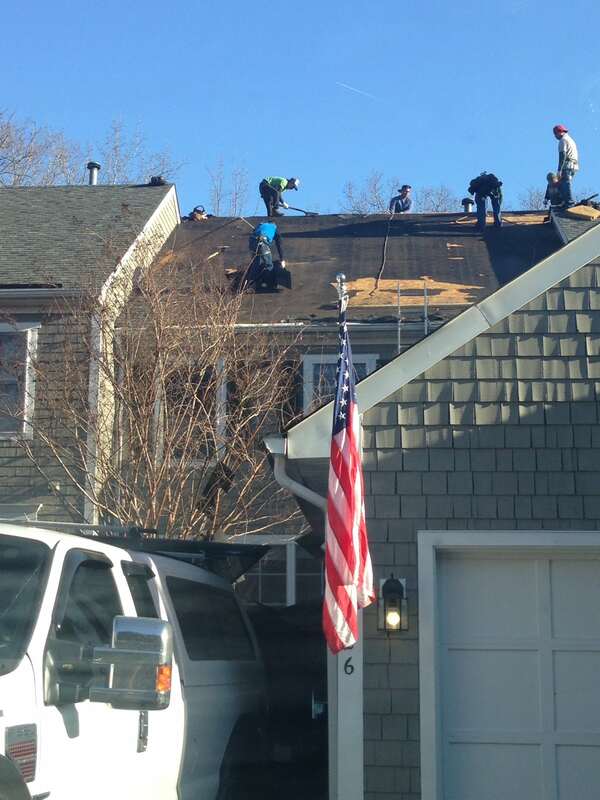 As a full-service roofing company in Laurel, MD, we understand your needs and will go beyond the “quick fix”. Call on Dominion Roofing Co for your Laurel, MD commercial roofing needs as well. We approach your commercial repair and installation with the same care and dedication we offer our residential customers. We respect your need to do business and will do everything possible to keep you operational. We honor your expectations, and will complete your project, no matter how big or how small, in a timely, efficient, and cost-minded manner. 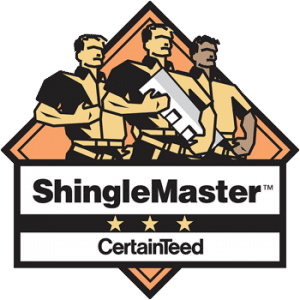 Talk to A Trusted Maryland Roofer in Laurel, MD Today! If your home or business is in need of a roofing company in Laurel, MD, trust the one roofing contractor you know will get the job done. Dominion Roofing Co will make sure your roofing project is completed in a professional and timely manner. We offer no obligation estimates, and will come inspect your roof should you suspect a leak or water stain is the result of roof damage. 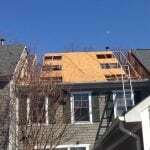 Contact Dominion Roofing for all of your home and business roofing and exterior projects in Laurel, MD. There’s no better way to protect your home and your investment.